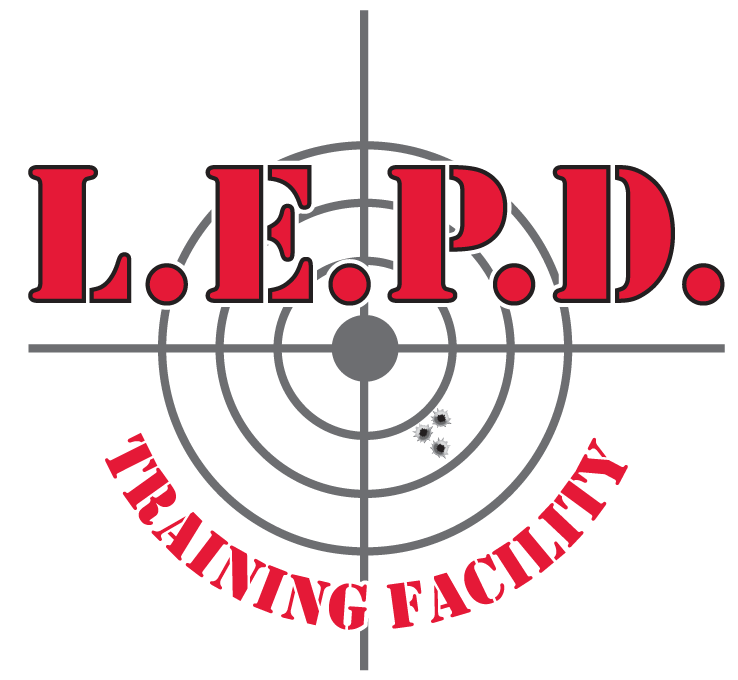 Practical Defensive Handgun Series (Track 1,2 & 3) | L.E.P.D. Practical Defensive Handgun Series (Track 1,2 & 3) | L.E.P.D. Absolutely no ammunition is allowed in the classroom at any time. Please leave all ammunition in your vehicle or in the lockers provided.